Water is the most precious thing we have. There are many things we use in our day to day lives that we can live without but we need water to survive. This is what makes it more precious than gold or any other luxuries. You can help to preserve this important resource. "Do one good thing" is the slogan that is used by One Water. One Water is a company that provides bottled water. The reason they are different from other companies is that 100% of profits are used to fund water projects. If you are someone who buys bottled water you can really do good thing by switching to this brand. Check them out at onedifference.org. This is a fantastic initiative but there are also many other ways you can help. 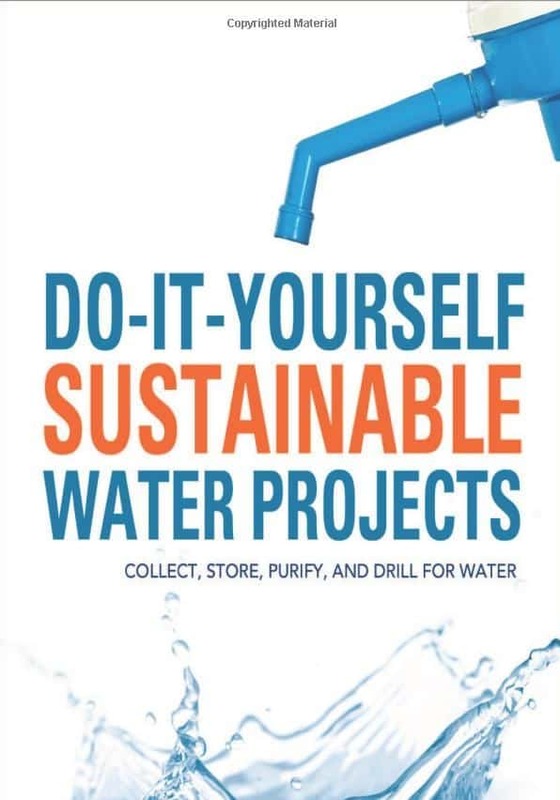 Master mechanic Paul Dempsey has put together a fantastic book of DIY Sustainable Water Projects that show you how to contribute no matter what your lifestyle is. This amazing book shows you how to collect, store, purify and drill for water. It provides practical information and it also explains why conserving water is so important. The affects of water shortages around the world are also discussed in detail. A wonderful DIY guide that is also great for educational purposes. A must read!